Considering hosting a celebration or special occasion? 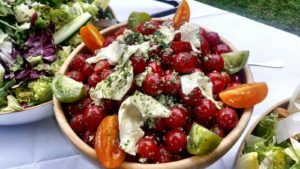 Great events are made in the planning stage, and finding the perfect caterer is on the top of the list for making any event – regardless of the number of attending guests – unforgettable. We can help you by delivering an exceptional meal that is the centrepiece of your successful event. With a Staffordshire hog roast dramatically slow-cooking over an open spit, your guests will delight in the succulent spectacle while you relax as our team of hog-roasting experts deliver everything you need so you don’t have to worry. Not only do we provide the roasting spit and tender pig, we’ll supply you with all the trimmings that you fancy – from beverages and salads to vegetarian dishes and finger food favourites. Hog Roast Staffordshire is the only catering company that you need to turn too for providing all of your guests with a memorable meal that they will still be talking about for months to come. 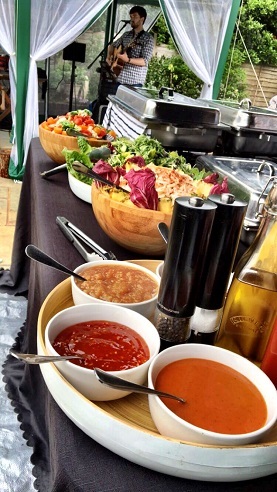 We can provide you with a catering experience like no other – no matter what the size of your celebration. From small intimate gatherings to large corporate functions, hog roasts are a simple and elegant choice for all types of events. Our catering options are completely flexible and affordable and can be customised to cater for your specific requirements. If you feel that perhaps a whole pig is too much considering the number of your invited guests, why not enjoy lamb, beef, or a roast ham instead? We can provide a smaller joint of meat if that is what you prefer. All our dishes are made from the finest local ingredients, meaning our food always looks and tastes delicious. We will work with you to plan a menu that costs little per head but still delivers a wide range of buffet and party platter options you can choose from. 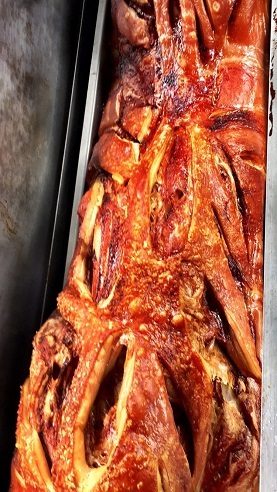 Why Choose Hog Roast Staffordshire? Hog Roast Staffordshire is an eclectic team composed of highly skilled and professionally trained chefs who are passionate about all things taste and hog roast related. The team here are experts in the culinary art of spit roasting which simply put, involves roasting a whole meat very slowly over flickering flames for several hours – whilst carefully rotating it to ensure only the most succulent and tender meat is achieved. We are incredibly passionate about only sourcing the best produce and ingredients, and continue to weave this high quality into every aspect of our work; from our preparation and cooking to our presentation and service. We are proud to say that we have been operating in the Staffordshire area for several years now and the excitement of receiving an enquiry for an event in the area never wears off! We are experienced in catering for weddings, birthday parties and various other celebrations and events in the Staffordshire area, so simply get in touch to discuss your up and coming event with us here at Hog Roast Staffordshire! All you have to do is provide the venue and the very hungry guests and we will sort out the delicious food elements for you! Would you prefer to be your own master hog roaster? No problem. By renting our equipment, you can be your own chef the easy way. 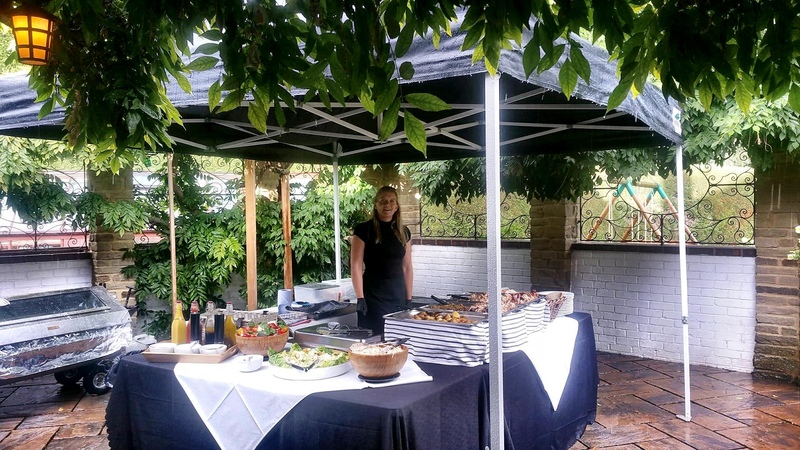 We provide you with the meat and help with set-up while you do all the cooking keeping your event private and informal. Afterwards, our team will pick up the dirty roaster so you don’t even have to clean it. The number of guests will affect the price but we have some very affordable hire packages. Give us a call so we can discuss your requirements and provide you with a more accurate quote. A delicious and affordable catering solution is just a phone call away so get in touch with us today!